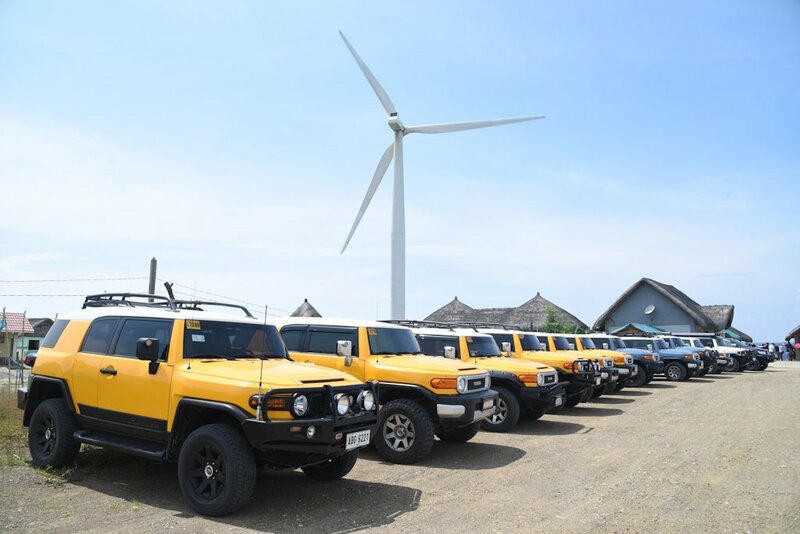 Owners and enthusiasts of Toyota’s retro-styled off-roader, the FJ Cruiser, will happen on April 29-30 in Calamba City, Laguna as part of the Pilipinas FJ Summit. A grand showcase and EB (eyeball) of Toyota FJ Cruiser owners from all over the country will happen on Saturday, April 29 to Sunday, 30 at the Jose Rizal Plaza in Calamba City Hall. 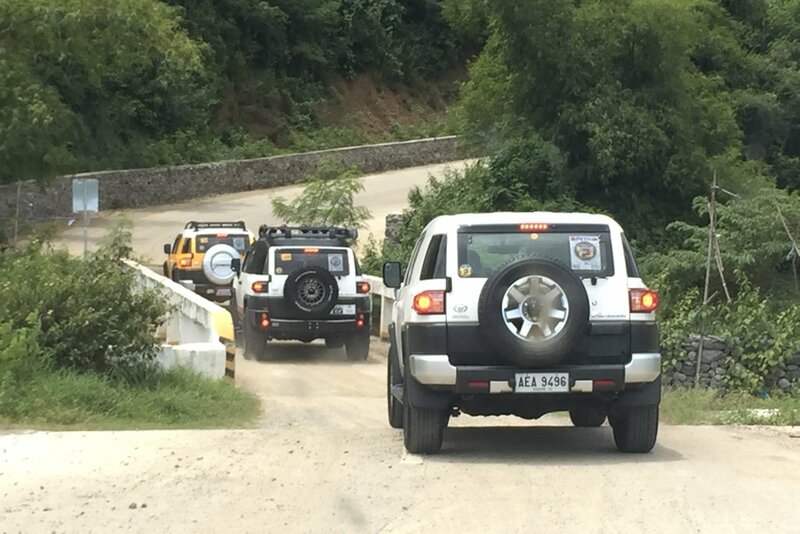 It will be capped off with a Pilipinas FJ Summit run the final day. Over 100 FJ Cruisers are expected to flock down to the Calamba City Hall grounds on Summit Day. 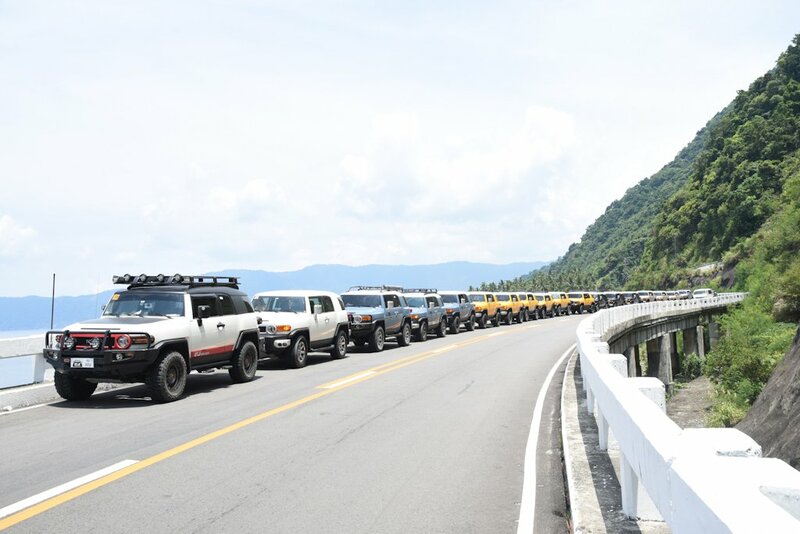 The Pilipinas FJ Summit is organized by the Philippine FJ Cruiser Club, Inc. It’s the first of a series of Buhayani Festival Events organized by the City Government of Calamba to commemorate National Hero, Dr. Jose Rizal. The Buhayani is Calamba City’s annual festival celebrating its history and heroes, both historic and contemporary. “The main attraction of the Summit will be the convergence of as many FJ Cruisers that can be accommodated in the 4-hectare Summit grounds. If the FJ Cruiser is a reflection of the personality or lifestyle of its owner, be prepared to encounter as many permutations of the FJ Cruiser as there will be Summit Delegates,” shares Philippine FJ Cruisers Club. President, Atty. Numeriano Rodriguez, Jr. The Pilipinas FJ Summit 2017 is a family event and will be open to the public, even to non-FJ Cruiser owners. Part of the proceeds from this event will be donated to the various socio-civic projects supported by the Philippine FJ Cruiser Club. The Toyota FJ Cruiser is a retro style, mid-size SUV with styling and off road performance reminiscent of the original Toyota Land Cruiser (FJ40). The “FJ” in the Toyota FJ Cruiser's name refers to the chassis specification code of the Toyota FJ40 Land Cruiser. The classic Land Cruiser was produced worldwide from 1960 until 1984. And like the old FJ40, the Toyota FJ Cruiser has superior off-road capabilities.